Starting her studies in 2006, Rachael was one of the very first graduates of Make Up First® School, completing the Certificate Program, and several Advanced Courses. In 2009, Rachael attended Pivot Point International Academy and received her Cosmetology license. 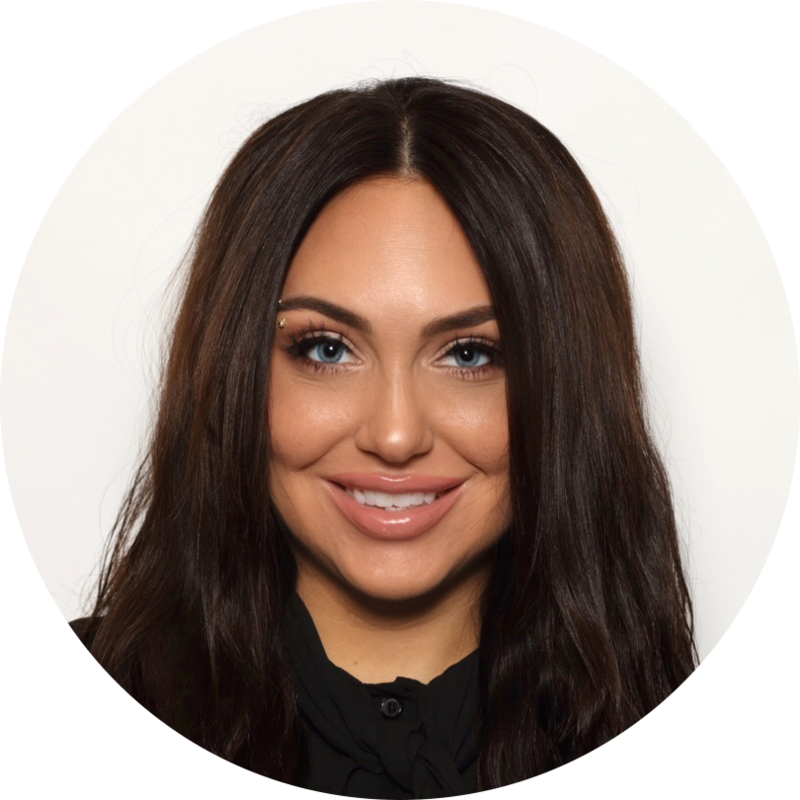 In addition to working with hair and makeup clientele at a salon and freelancing, Rachael worked for over eight years in the retail end of the beauty industry as a Prestige Artist and Associate Manager at Ulta Cosmetics. Rachael is now working as our Retail Manager, Marketing Manager and Instructor at Make Up First®. She also continues to freelance as a hair and makeup artist.